These socks are going to be all you want to wear this fall ... on the water and off! 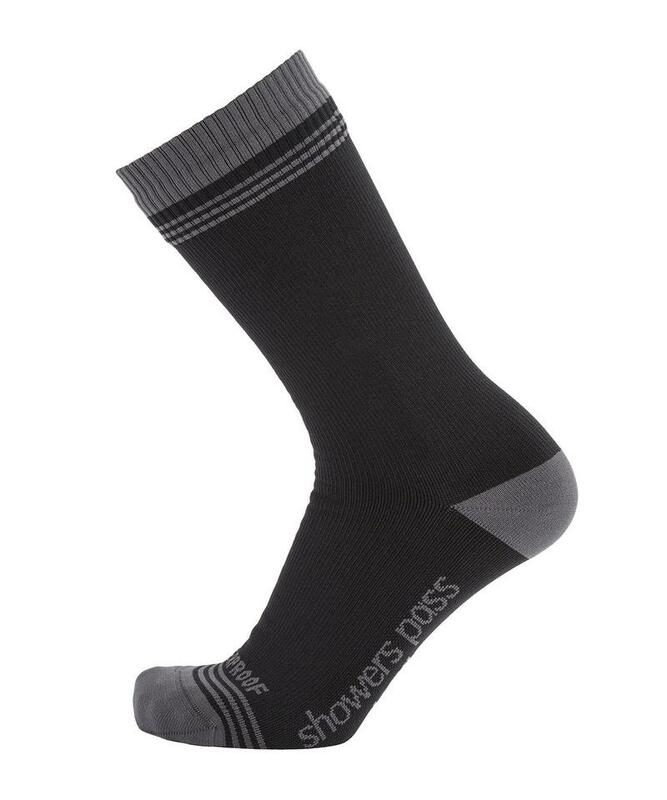 The Crosspoints Showers Pass socks are waterproof socks (that's right) that fit perfectly under your waders and are perfect while hiking! These are the only socks you'll want to wear this season. Don't let cold wet feet ruin your outdoor fun! 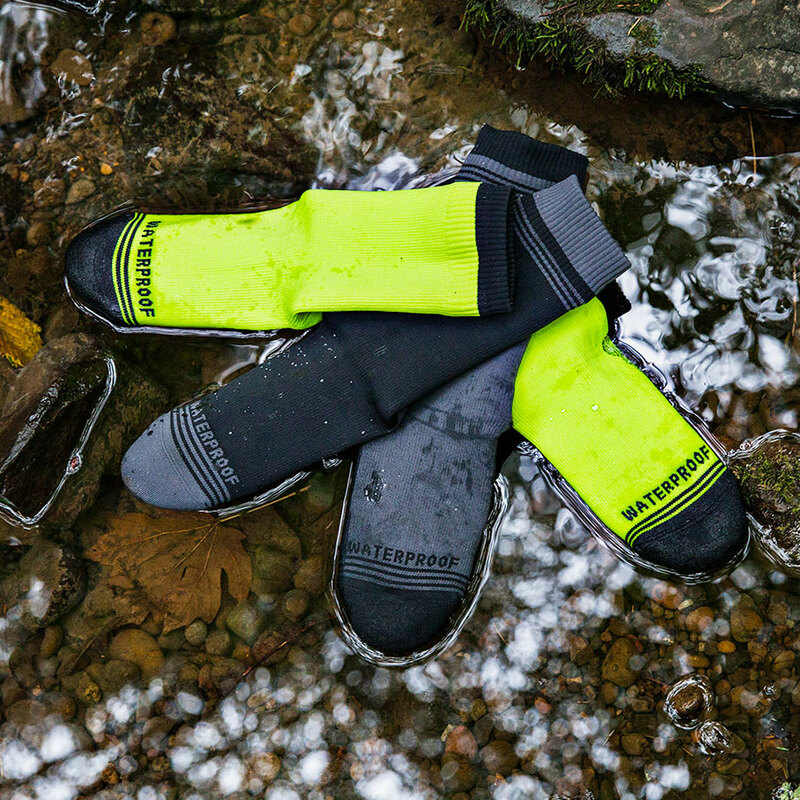 Crosspoint Waterproof Socks were developed to solve the soggy toe problem and to keep feet dry while cycling, running, hiking, or enjoying any outdoor activity in the rain. The socks are fully waterproof thanks to 3-layers: a wear resistant knit exterior (feels like a regular sock), a waterproof breathable Artex membrane, and a moisture wicking anti-bacteria lining. The result is a sock that feels like a wool sock but protects like a rain bootie.